Yes, if I could afford it, it’d be mine right now. The Decisive Moment. 1st Edition. 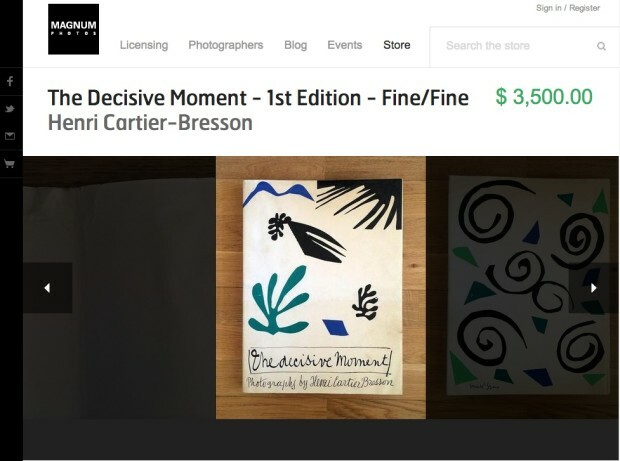 Henri Cartier-Bresson’s The Decisive Moment.